Thank you for assistance in granting Gifted Wishes! You can click on the DONATE button or you, if you prefer to send a check, please scroll down to download our Donation Form. 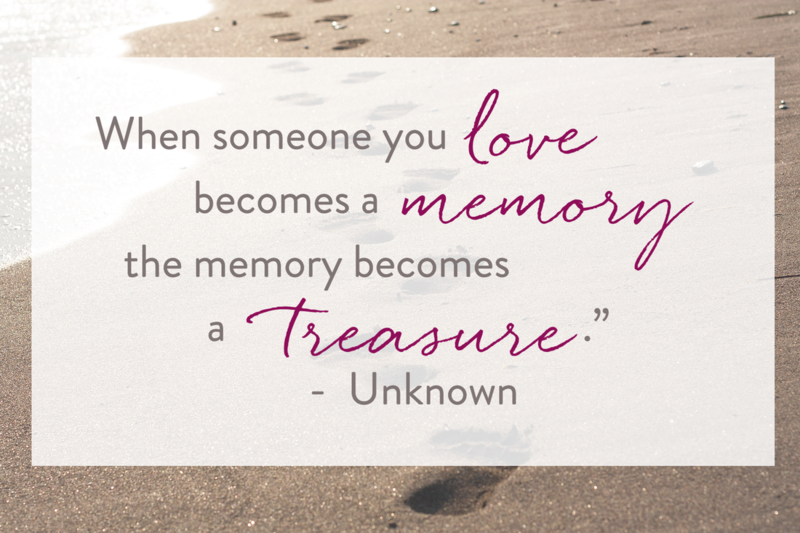 If your gift is in honor or memory of someone, please share their name with us during your donation process. Unfortunately, PayPal limits us to 40 characters of instruction, but you will see the area to enter this information in the second screen after you log in. Thank you for your donation. ​which makes every Gifted Wish possible. As a registered nonprofit corporation in Oregon, the PNW Hospice Foundation is exempt from federal income tax under Section 501(c)(3) of the Internal Revenue Code.